Her show career was outstanding. During this time she acheived her PHAA Champion - number 52- as a four year old. She continued her wins with multi State and National Titles. 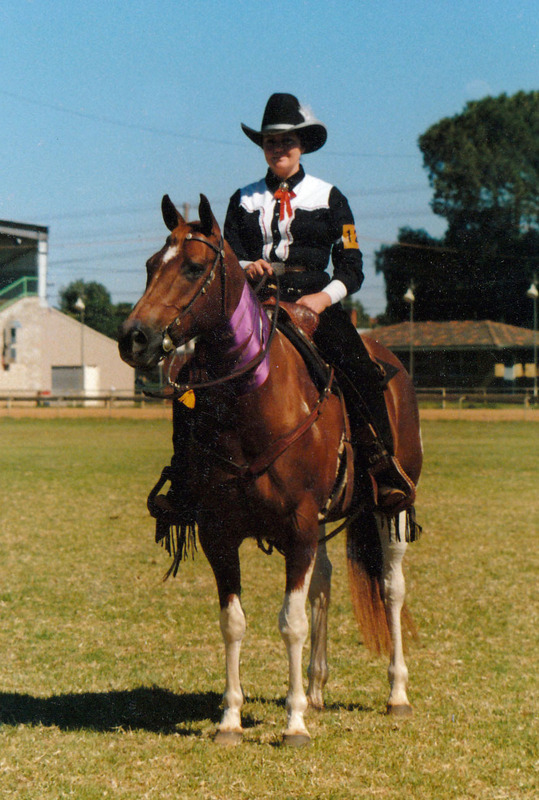 Honeysuckle Rose was also the winner of a Hi Point Western Pleasure saddle won by competing in open company (all breeds). 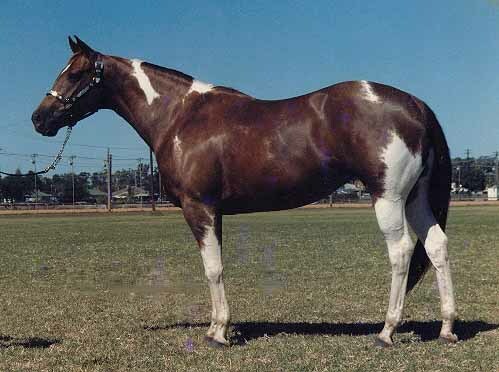 Honeysuckle Rose is the first mare to be inducted into the PHAA Hall of Fame.